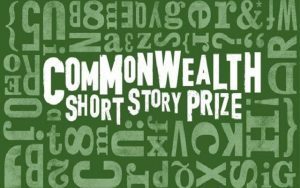 The shortlist has been announced for the seventh annual Commonwealth Short Story Prize. The prize is awarded annually to ‘the best piece of unpublished short fiction in English’. Regional winners receive £2,500 each (about R41,000) and the overall winner receives £5,000. 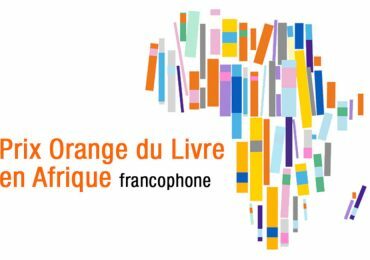 Translated entries are eligible, as are stories written in Bengali, Chinese, Kiswahili, Malay, Portuguese, Samoan and Tamil. The judging panel for this year’s award, representing each of the five regions of the Commonwealth, is Damon Galgut (Africa), Sunila Galappatti (Asia), Kateri Akiwenzie-Damm (Canada and Europe), Mark McWatt (Caribbean) and Paula Morris (Pacific). 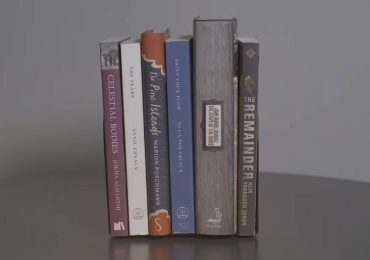 Novelist and short story writer Sarah Hall, this year’s chair of judges, says of the shortlist: ‘The versatility and power of the short story is abundantly clear in this shortlist. With such a range of subject, style, language and imagination, it is clear what a culturally important and relevant form it is, facilitating many different creative approaches, many voices and versions of life. 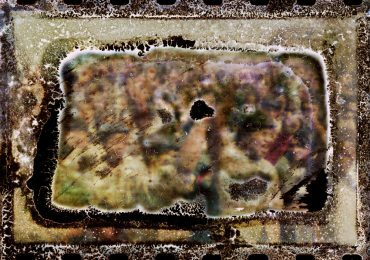 ‘With a panel of judges also spanning the globe there was a sense of depth and breadth to the selection process, and each commonwealth region showcases the very best of its traditions, adaptations, and contemporary approaches. African shortlistees this year hail from Uganda (Harriet Anena), South Africa (Fred Khumalo and Michelle Sacks), Ghana (Cheryl Ntumy) and Nigeria (Efua Traoré and Obi Umeozor). 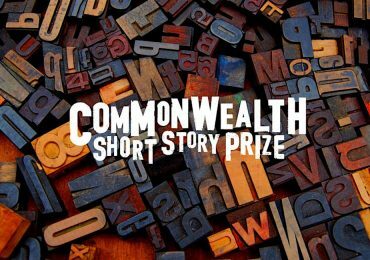 Previous winners of the Commonwealth Short Story Prize: Africa Region are Jekwu Anyaegbuna (2012), Julian Jackson (2013), Jennifer Nansubuga Makumbi (2014), Lesley Nneka Arimah (2015), Faraaz Mahomed (2016), and Akwaeke Emezi (2017). Jennifer Nansubuga Makumbi is the only African to have won the overall prize. Arimah’s debut book, the short story collection What It Means When a Man Falls from the Sky, was published in 2017 to widespread acclaim, and she is currently shortlisted for the 9mobile Prize for Literature (formerly the Etisalat Prize for Literature). 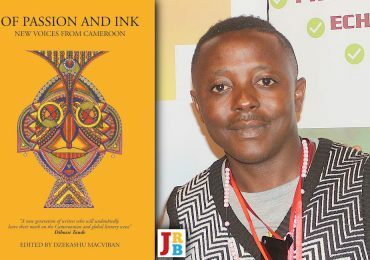 Makumbi’s debut novel Kintu, meanwhile, recently reached an international audience with United States and United Kingdom editions, and won the prestigious 2018 Windham-Campbell Prize for Fiction.